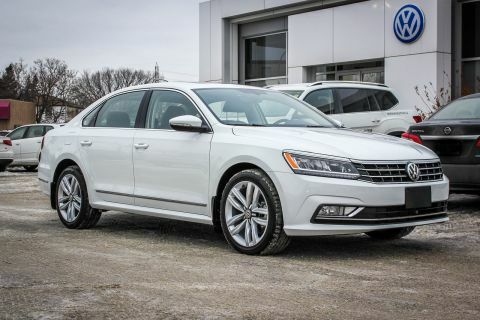 Only 1 Highline AWD w/ DSG/Sunroof/Leather/Driver Assist Pkg model left in stock! 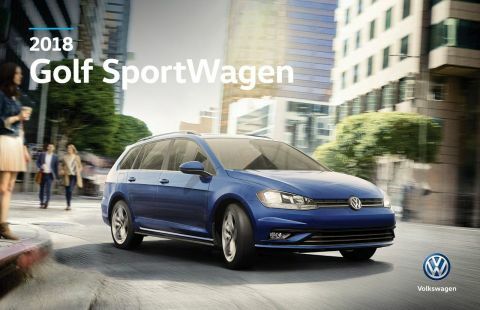 The 2018 Volkswagen Golf SportWagen isn't just sporty, it's versatile. With a 60/40-split folding rear seat, it offers the cargo space of an SUV while still cornering like a car. And you can expand the cargo space inside by simply dropping the rear seatbacks and start loading up all that roomy 66.5 cubic feet of space. Designed to help you take a variety of gear with you, roof rails also enhance the look of the Golf SportWagen. LED taillights look great, but there's more to them than meets the eye, they're also efficient and long-lasting, while LED daytime running lights give the Golf SportWagen a sleek signature look that will be hard to miss. With the turbocharged 1.8L TSI engine, performance comes standard, complemented by 4MOTION all-wheel drive, 6-speed automatic transmission and 170-hp. 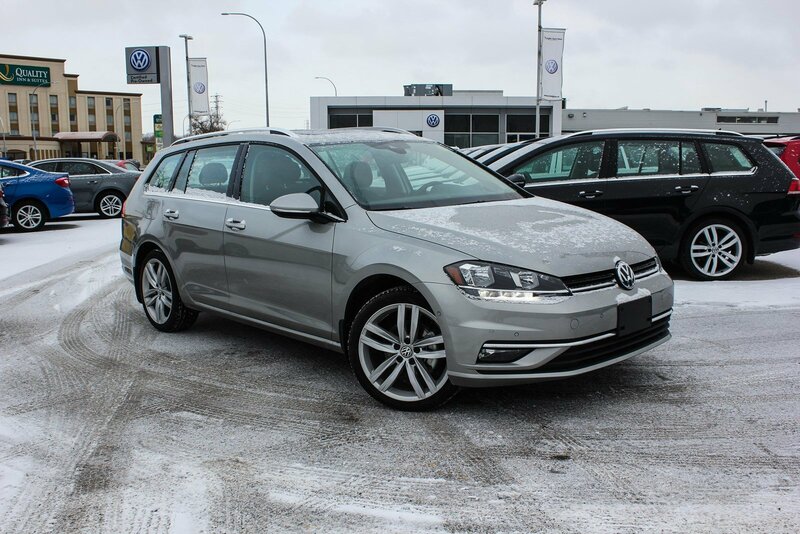 The Golf SportWagen is packed with cutting-edge technology, including Apple CarPlay and Android Auto compatibility, a premium audio system, SiriusXM radio and an 8in touchscreen sound system. It also offers a suite of safety features, including adaptive cruise control, blind spot monitor, front assist and rear traffic alert.